Time flies when you are busy having some fun! My family visited earlier this month and we went to the mountains, on a scenic train ride, and to the famous Seaside Beach where Goonies was filmed. Brian and I went to a concert at the Gorge Amphitheater and camped out for a night thanks to my wonderful generous friend, Nicole, saw Phish, hippies, and beautiful scenery. Also going to school, plus a little food poisoning in there at the beginning of it all has made for an interesting summer. It has mostly all been nice, albeit busy summer. I would like to think I had enough time to write ahead of time and post when thing were a little too hectic, but it is obvious that did not work. I hope you did not miss me too much:). I think I can make it up to all of you with some awesome recipes, savory and sweet! Today some tips and tricks will do to stat thing off again. I have been in my baking and pastry class for seven weeks now, I have learned quite a few wonderful things. It has taught me the how to’s, do’s and don’t, tips and tricks of the basic pastry world. So far my favorite has been the croissants. And to be quite honest, they are as hard to make as they seem to be. One mistake and your toast, they will not come out right. It took two days of class, which is $350, to learn the perfect way to croissant making, if that tells you anything. I have been brainstorming a way to do an online tutorial, but we will have to see how that goes. Before I started school, I tried making them at home by myself, and was not as successful as I would like to have been. There is a learning curve and a few hands on tricks to help smooth out the process. I would never discourage people to try them though, so good luck! We will have to see if it makes it online. Maybe a hands on class might be the ticket. It would be a lot easier, and only a plane flight away for some of you! I cannot really say what my next favorite would be, because I have loved everything I have made and eaten. My favorite aspect of the class is all of the knowledge, information, and science behind the ingredients. It takes time to teach yourself the things you pay these chefs to teach you. Their knowledge and experience is what I am paying for, and this chef is giving me my monies worth. Some of this knowledge would come in time, but the tips he gives me are priceless and will save me a lot of grief in the years to come should I choose to work in the industry. 1. You can reheat stale bread ONCE, and only ONCE. Heat it to 140 in your oven for ten minutes, or toaster oven, and it will seem like fresh baked bread one more time. 2. 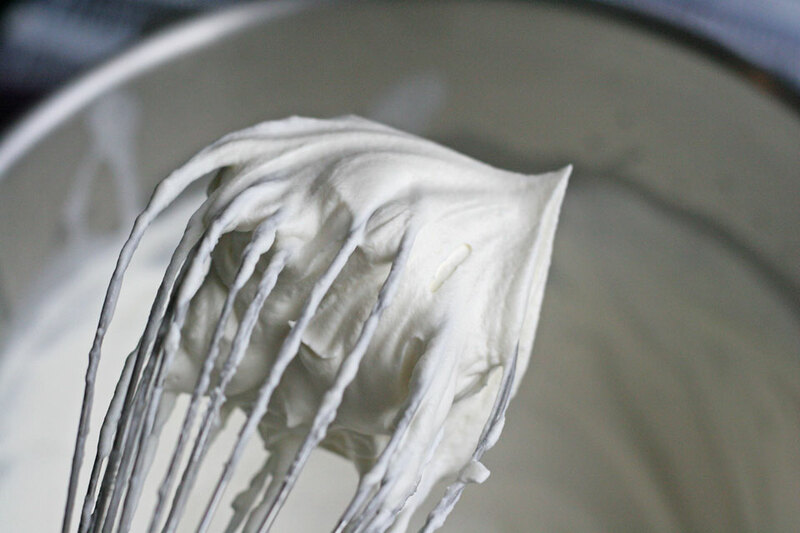 If you are using baking soda in a recipe, bake it as soon as you are finished with the recipe batch. Once baking soda is moistened it begins to release gasses. So get it in the appropriate baking vessel and bake it asap. Or you will end up with flat muffins, flat scones, or flat bread. And that is not “good eats” as Alton Brown would say. 3. If the recipe calls for room temp ingredients, do not ignore it, it is there for a reason. An do not try to warm you butter in the microwave, it does not work. A proofing box does work, but who has one of those at home? I know I don’t. 4. For room temp eggs, place in a luke warm water bath. 5. Don’t skip the salt in your sweet recipes, it is there for a reason. Trust me.